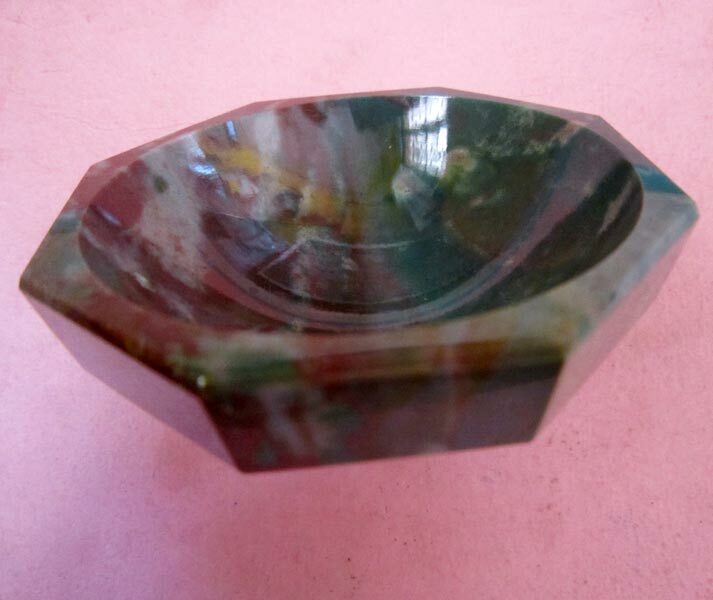 The company is engaged as a Manufacturer, Supplier and Exporter of Agate Bowls. The range of Agate Bowls made available by us is manufactured using the best quality of raw materials and is hence, high on durability. We offer Agate Bowls at market-leading prices. 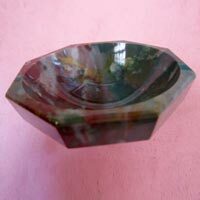 The range of Agate Bowls made available by us is low on maintenance as well.